Net Fee & Commission Income was lower by 30.6% compared to the same period in the previous year, due to lower brokerage revenue from subdued activity in the domestic equity markets during the first 9 months of 2015 compared to the same period in 2014. Income from a well-diversified proprietary investment portfolio stood at AED 73.2 million for the first nine months of 2015 compared to AED 95.1 million in the same period last year. The drop in investment income YOY is primarily due to the lack-lustre performance of domestic equity markets in 2015, compared to the previous year. As a combined result of the above, Total Operating Income for the nine months ended 30 September 2015 was up by 7.6% to AED 249.4 million compared to AED 231.8 million in the same period of the previous year. Due to continued expansion in business activities of the Group, Total Operating Expenses were higher at AED 142.5 million compared to AED 123.6 million in the same period last year. 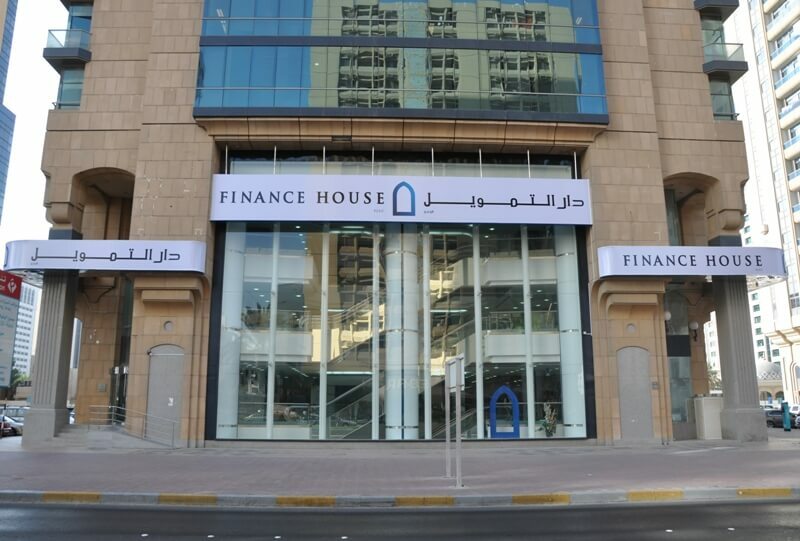 In line with its conservative approach towards impairment provisioning, FH has set aside additional impairment provision of AED 42.3 million in the first nine months of 2015 compared to AED 26.9 million in the same period last year. Cash and cash equivalents as of 30 September 2015 stood at a healthy 15.9% of Total Assets, underscoring the continued conservative approach to liquidity management followed by the Group. Shareholders’ Equity at the consolidated level as at 30 September 2015 surged to AED 880.3. As a result, the Group is now well positioned for accelerated asset growth in the near future.